Overall survival was improved in metastatic pancreatic cancer patients through an innovative immunotherapy strategy in a multicenter study reported at the 2014 Gastrointestinal Cancers Symposium. “The novel treatment, which may be better tolerated than standard chemotherapy, involves two different anticancer vaccines: GVAX Pancreas followed by CRS-207. GVAX is composed of pancreatic cancer cells that have been genetically modified to secrete granulocyte-macrophage colony-stimulating factor (GM-CSF), which stimulates the immune system. 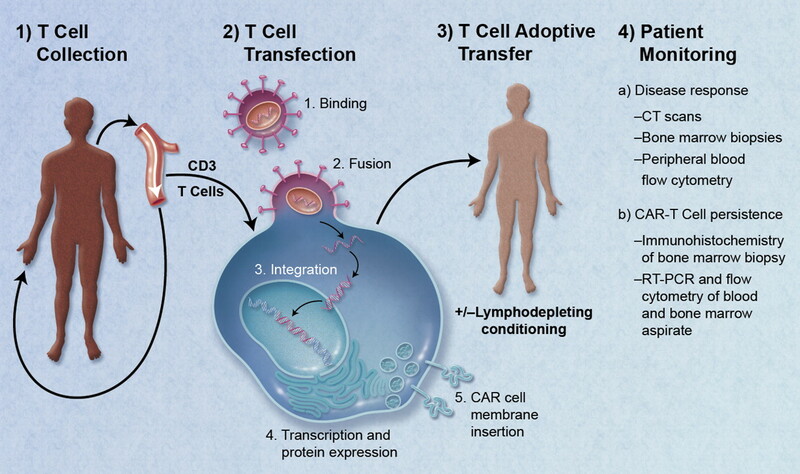 GVAX is given with low-dose cyclophosphamide to inhibit regulatory T cells and boost the vaccine’s efficacy. The second vaccine, CRS-207, is live-attenuated Listeria monocytogenes (Lm), which has been genetically modified to be safe for human use while retaining its ability to stimulate an immune response against the protein mesothelin on pancreatic tumor cells. Editor’s note: Immunotherapy treatments work by boosting a patient’s own immune system to fight cancer. This story describes such a treatment, which combines two “cancer vaccines” called GVAX Pancreas and CRS-207. Scientists found promising results for the treatment in pancreatic cancer patients.